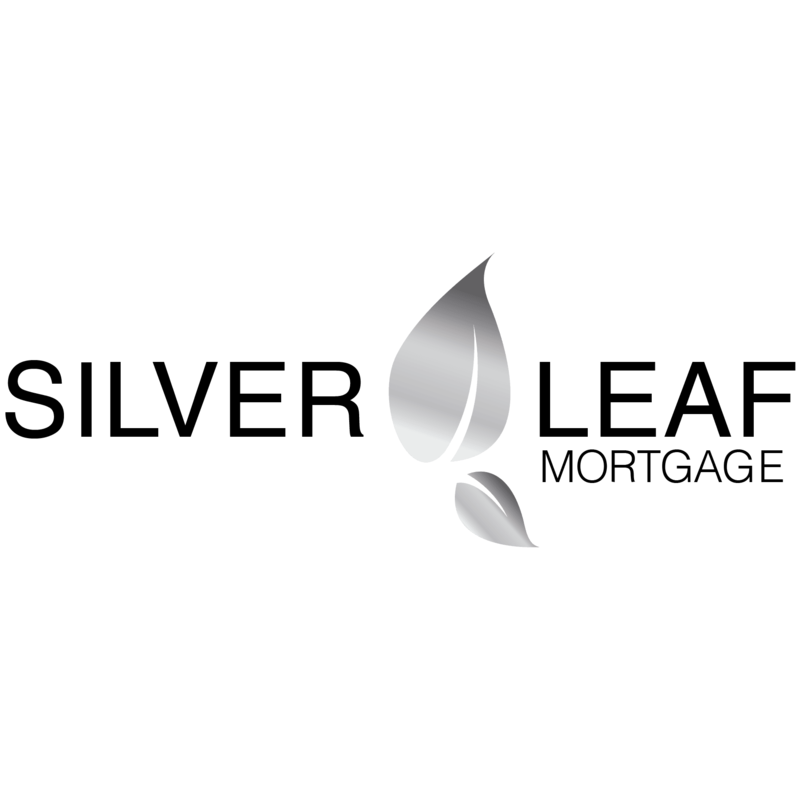 Serving all of Colorado, Silver Leaf Mortgage ranked in the TOP 100 Reverse Mortgage Originators in the Nation in 2017. We help our clients to be well educated about the loan product, and will help them get their home ready for the appraisal. This often includes helping with repairs in advance of the loan closing. Listen to our radio show on Legends 810 AM on Saturday mornings at 9:00.